A successful conference for us is a further step to success. 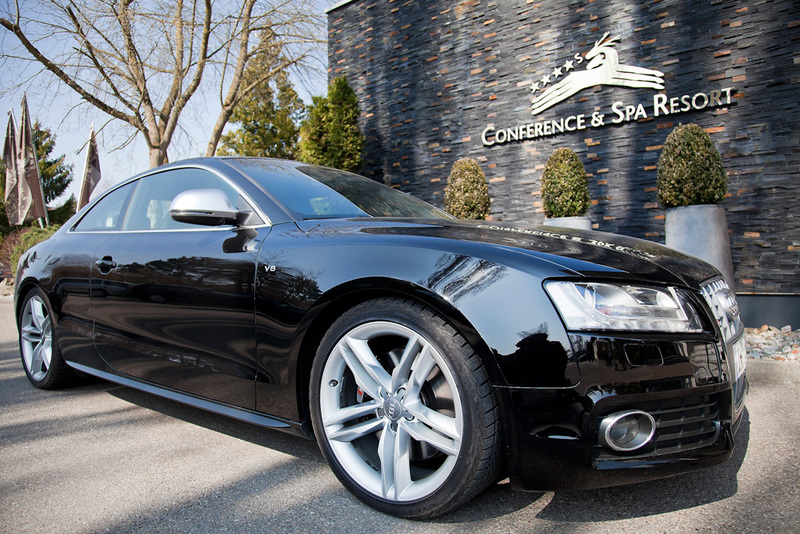 Service from A to Z by our conference service, which will accompany you and your guests throughout the day. Our spacious and quiet conference foyers with terraces, surrounded by modern and ergonomically furnished meeting rooms, serve relaxation and communication. the coffee buffet is served from 8 a.m. to 6 p.m. It does not always have to be normal coffee. Treat yourself with an espresso, cappuccino or a latte. Professional conference service - discreet, always close. In our oriental styled health spa you can bring your body and mind in line. 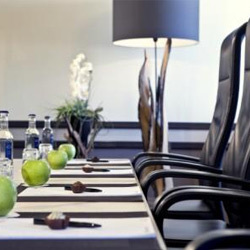 You would like to book a room for your conference, meeting or workshop in Ingolstadt? Call even today! Our banquet department is looking forward to.